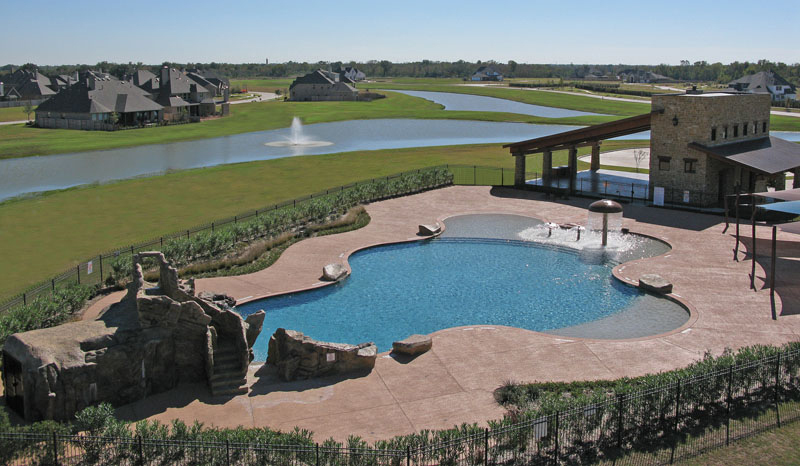 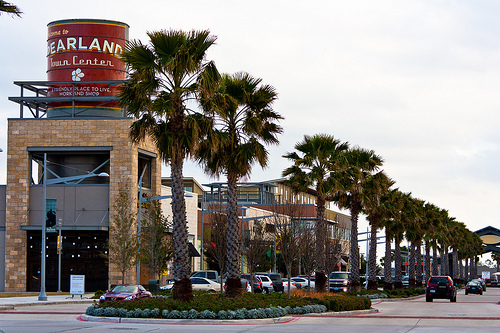 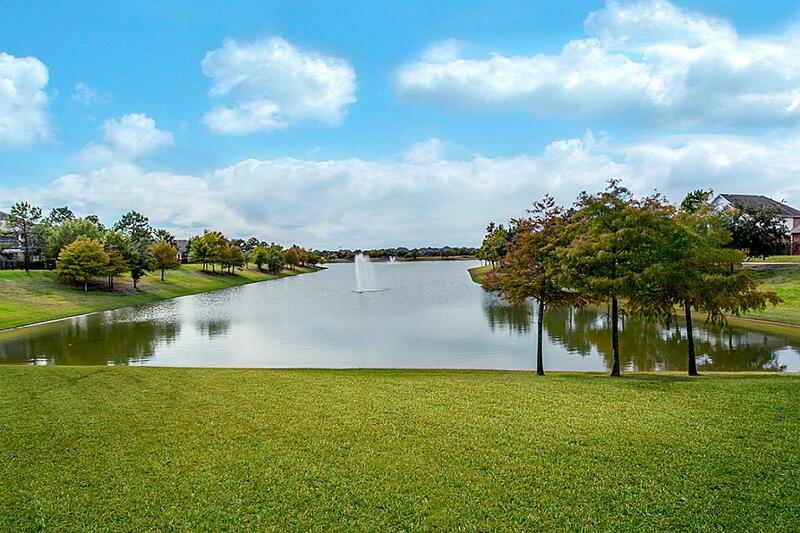 Pearland is the third largest community in the Houston area with easy access to downtown and the medical center. 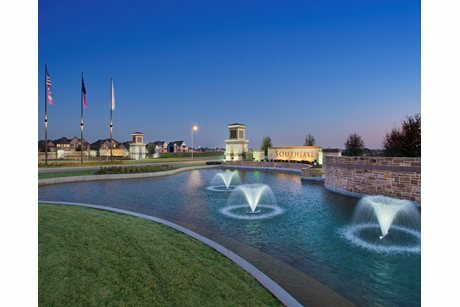 Shadow Creek Ranch is one of the master planned neighborhoods serving the community. 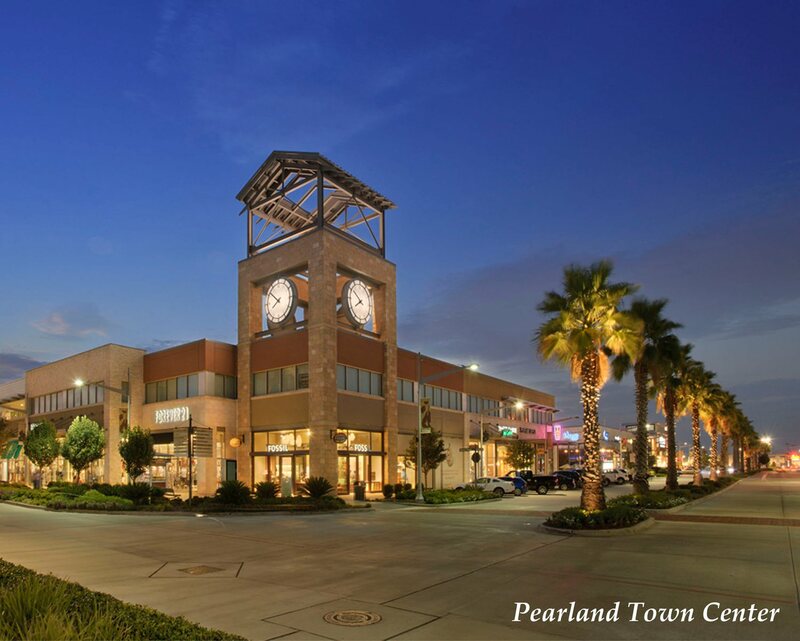 With a rich vibrant history the city is home to The Pearland Natatorium and Recreational Center; a large facility dedicated to providing quality services that connects the community through people, parks, and programs.